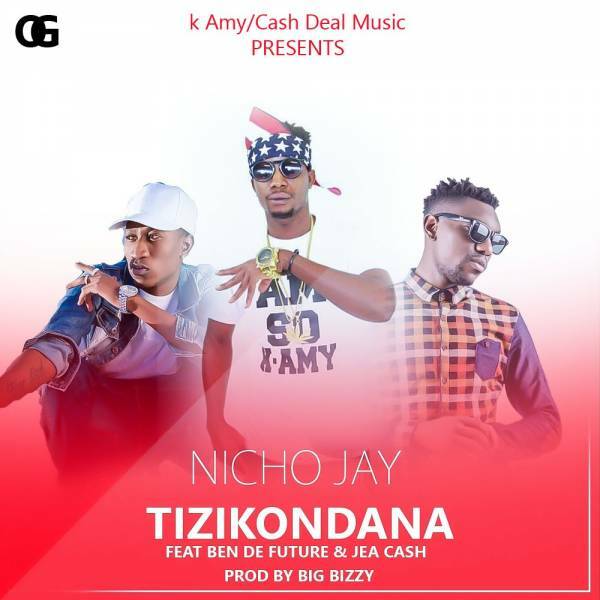 K-Amy Music / Cash Deal Music presents the latest single by Nicho Jay titled “Tizikondana“. This comes as Nicho Jay‘s first official single of 2018. He teams up with Ben Da’Future and Jae Cash. For the production, he recruits his regular collaborator – Big Bizzy. Check it out below and share.